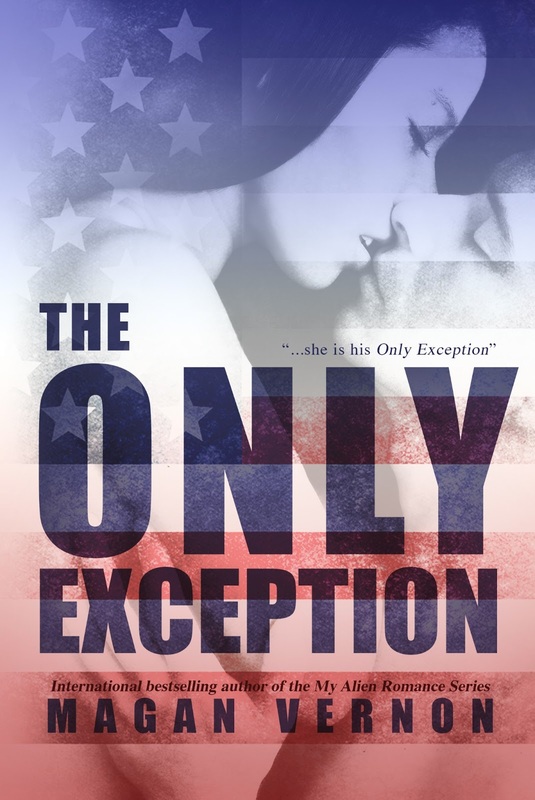 Today I'm excited to be participating in the cover reveal of The Only Exception by my friend, the fabulous author of sci-fi young adult and new adult novles, Magan Vernon. 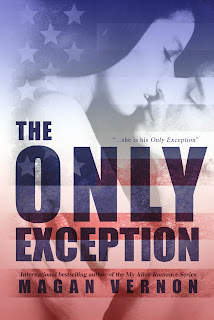 The Only Exception is releasing April 9th. 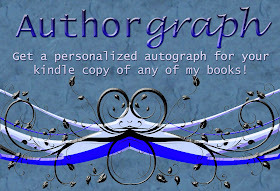 You can add it to your Goodreads lists at this link. 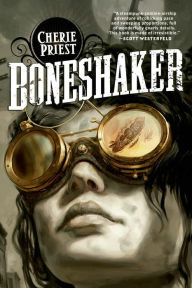 That's a perfect cover for the book! Congrats, Magan! Love the story premise. Sounds like political smackdown in a whole new way. And the cover is very appealing.